Can you imagine what our neighborhoods, city and world will begin to look like when Christ’s kingdom comes to earth as it is in heaven? This series focuses on the four things Jesus did while He was on earth, when heaven and earth were opened up to one another. 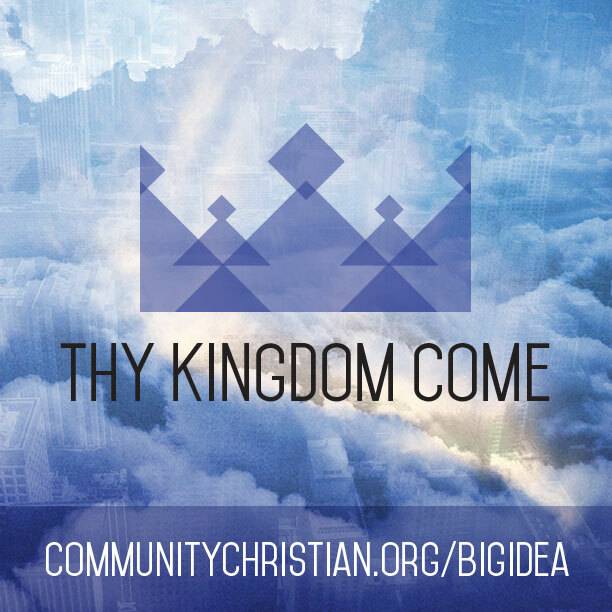 Big Idea: The unconventional teaching of Jesus brings about the Kingdom of God on earth as it is in heaven. Big Idea: Jesus demonstrates the best way to establish a healthy, Christ-centered relationship with others is to build a bridge to someone (through forgiveness) rather than building a case against them (through the law). Big Idea: Whatever we hand over to Jesus we can expect Him to do something wonderful and creative.